Marineland says rumours that its lone killer whale died over the weekend was part of an “orchestrated” attack by animal rights activists. Without naming the group or individuals that started them, Marineland says “false allegations” were posted that Kiska – the only captive orca in Canada – had died. It came after several phone calls the park received inquiring about Kiska’s condition. “Repeated calls were made to Marineland’s information line by a number of individuals, all of whom demanded to know whether Kiska was still alive,” said a park spokesperson in an e-mailed response to The Review. “They were all assured that Kiska is fine and healthy. The live show did not disappoint and the opportunity to learn about the animals from the keepers was unique. How many of us can say they were an arm’s length from an Orca? The boys spent much of the day on the rides. There are many rides for children and teenagers alike and the queues moved quickly and orderly. 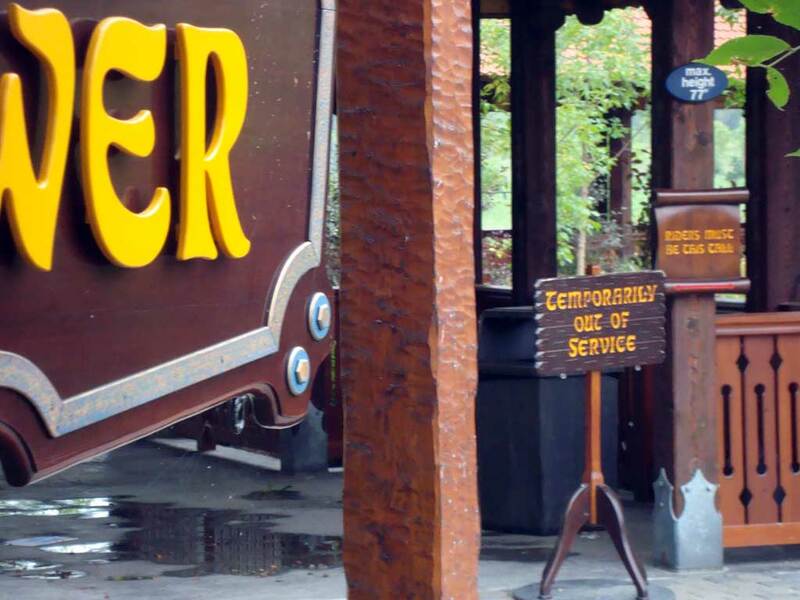 The highlight of the park was the gift shop. Despite the collection of standard issue, run of the mill, garbage toys (that cost a small fortune) the shop houses an impressive collection of books and art projects. 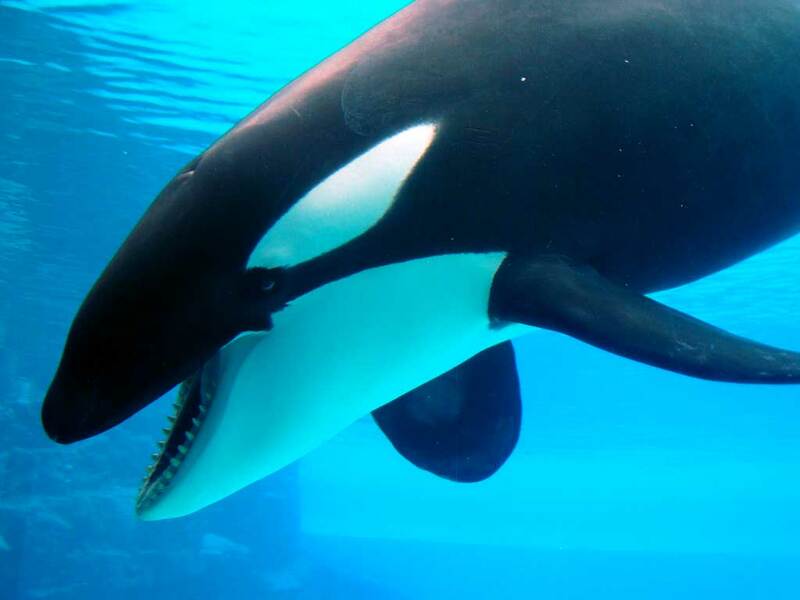 Ontario’s Court of Appeal has upheld a lower court decision ordering Marineland to return a killer whale to the Florida water park that loaned it out. 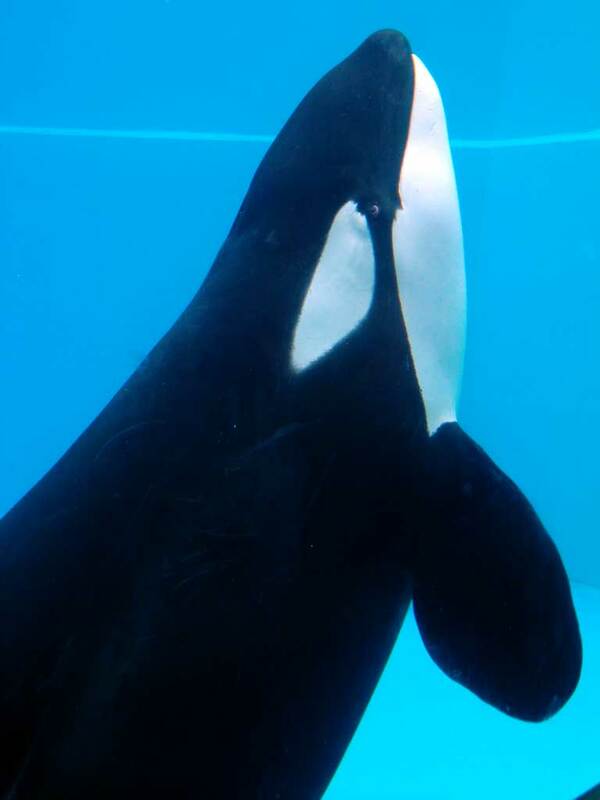 In July, an Ontario Superior Court judge ordered the Niagara Falls amusement park to return Ikaika, a 9-year-old male orca, to SeaWorld, the Orlando, Fla.-based owner. The initial ruling focused on legal technicalities surrounding the “breeding loan agreement” between the two parks. Marineland appealed the decision, but the appeals court echoed the sentiments of the previous ruling in rejecting its court challenge. “The breeding loan agreement is not a long term agreement. The maximum term of the loan of Ikaika is only four years and thereafter only a year at a time,” wrote Justice Stephen Goudge, on behalf of a three-member panel. I’ve been to Marineland a few times this year, and we’ve spent a lot of time at Friendship Cove where the Orca whales are kept. We watched the splash show a couple of weeks ago, and the last time we were there we went to the underwater viewing area. Seeing the crowd watch the splash show reminded me of how important the killer whales are to Marineland. The people loved it. Kids were enthralled; parents were smiling with their kids, and people were getting really wet. 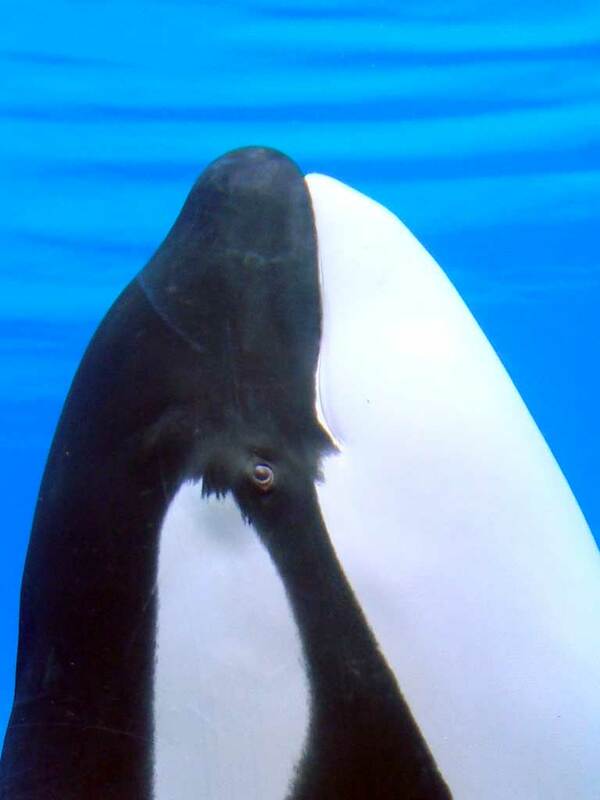 If Marineland ends up losing Ikaika, Kiska dies, and they are left with no killer whales, I think it would really hurt their business. When we were in the underwater viewing area, Ikaika was alone in the tank and spent a lot of time in front of the glass. It made for some nice pictures.